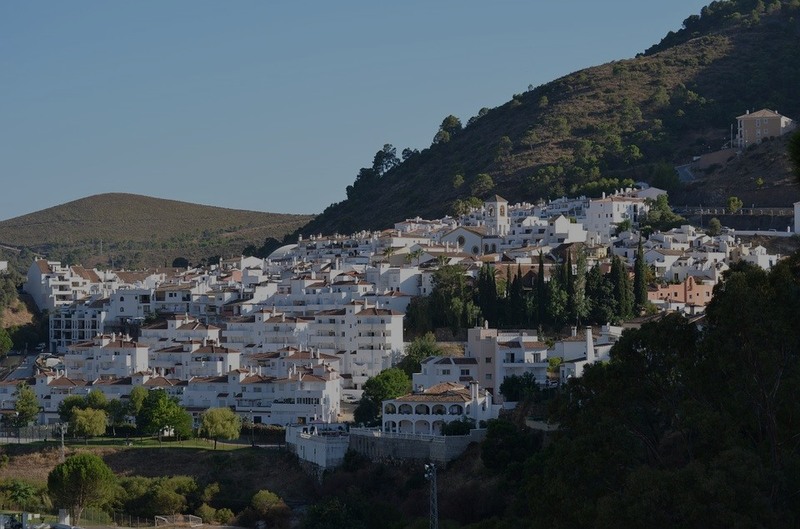 Costa Del Sol stretches along the Andalusian coast for more than 300km. It is a classic tourist destination, and especially a place well known to holidaymakers, come to find sun and beaches. 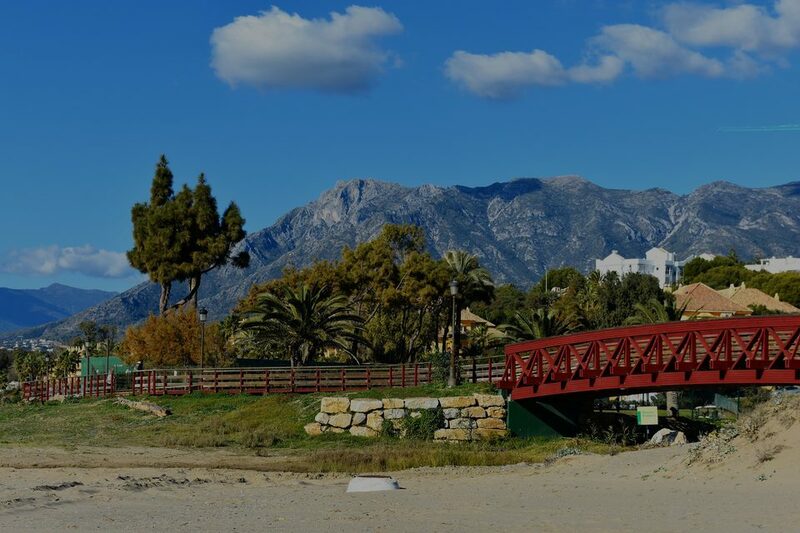 Located in the south of Spain, the Costa Del Sol enjoys incredible sunshine, with over 320 days of sun per year and is renowned for its mild winter climate. 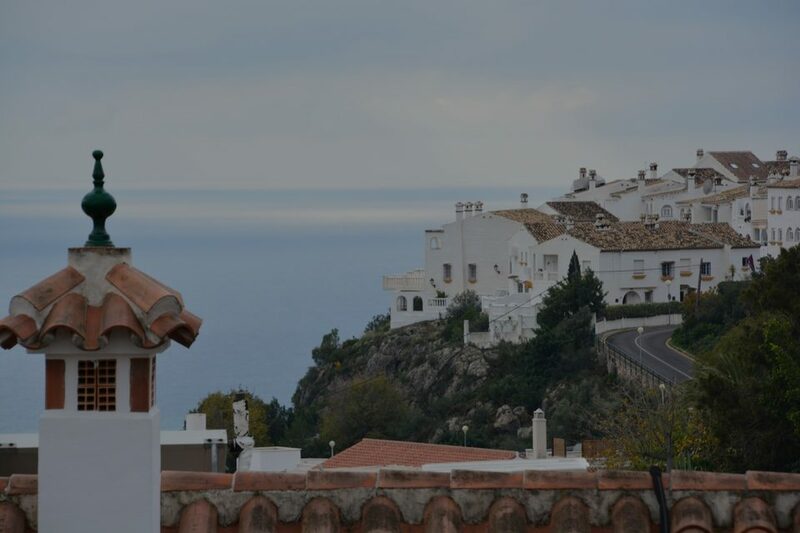 The Costa Del Sol also has its history, which can be traced through its architectural wonders, the great avenues and houses of the old town, dominated by the steeples and the two towers of the Renaissance cathedral, the Alcanzaba. 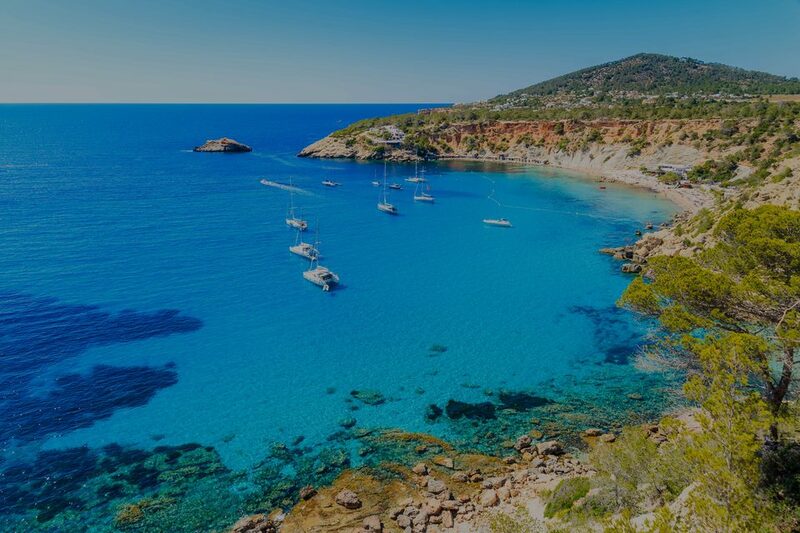 Gastronomy, fine sandy beaches, breathtaking natural landscapes, are all elements that make this destination, one of the most appreciated in Spain. The luxury property market on the Costa Del Sol is constantly evolving. This significantly supports the local economy and also allows the development of new jobs. Even if the market has been impacted by the political instability of the country, it has managed to rebound thanks to the GDP growth of the inhabitants, the decrease in unemployment, but also thanks to favorable interest rates for investments. The Costa Del Sol is therefore at the beginning of a promising renewal. Costa Del Sol is a coastal region in southern Spain. 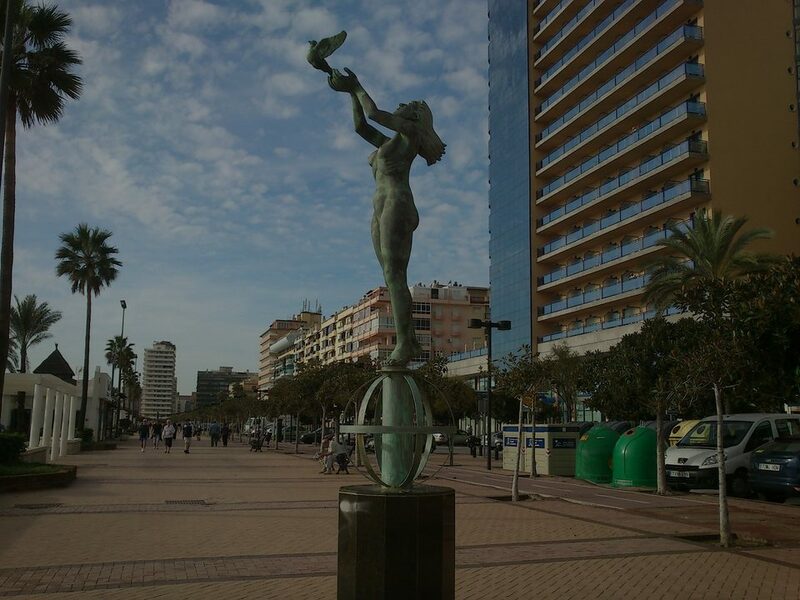 It is home to some of the most prestigious and busiest cities such as Marbella or Fuengirola. It is a popular holiday destination for locals, foreign and European customers alike. Discover with PRESTIGE MLS, the most beautiful districts of the Costa Del Sol. You are looking for sun, a quiet rhythm of life, in a welcoming and friendly country? Spain is perfect for you. The Iberian Peninsula will seduce you with its good weather conditions, its variety of food, its warm welcome, its cultural diversity as well as its attractive cost of living and safety. 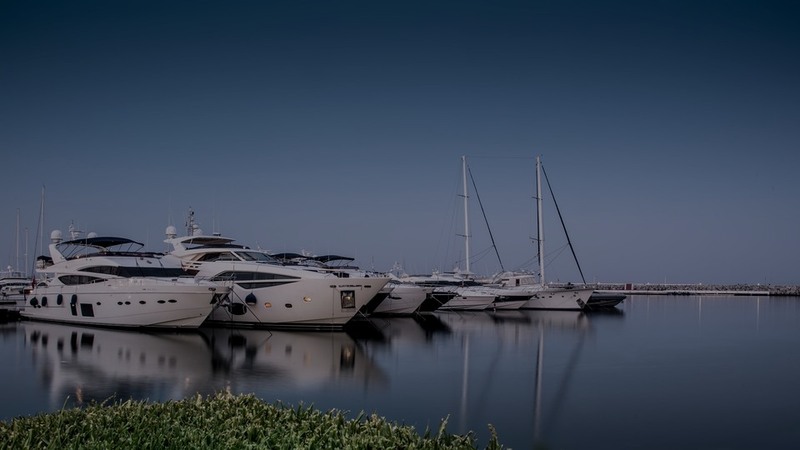 If you are on a quest to find exclusiveness, our qualitative selection of the best areas in Spain will seduce you with the luxury properties we offer you.